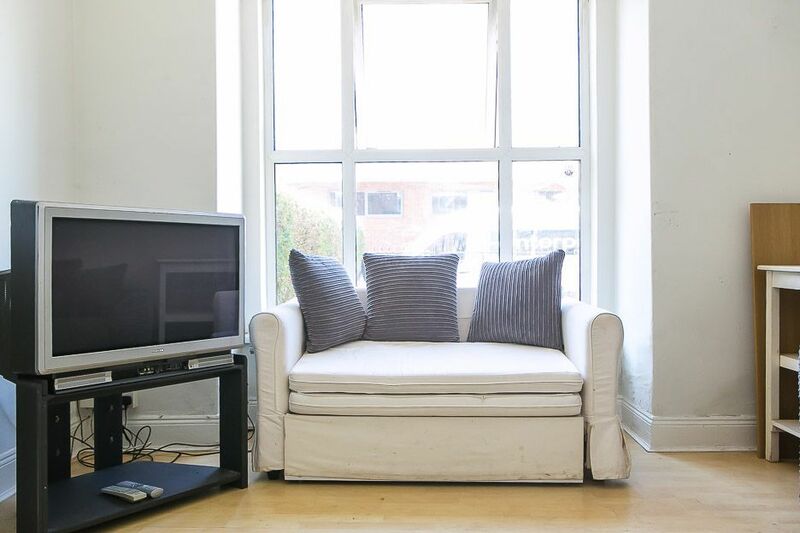 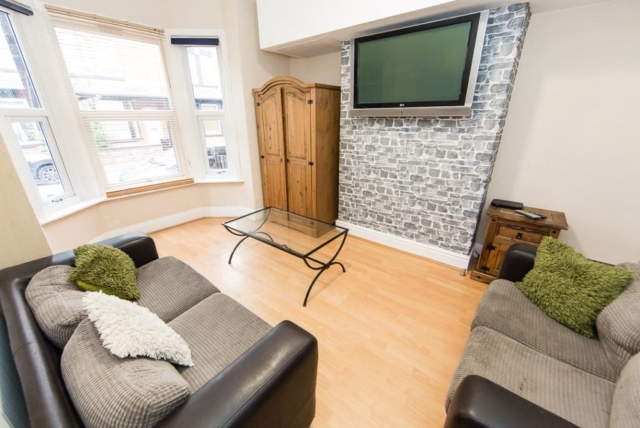 FAB LOCATION - TWO MIN WALK FROM THE UNI! 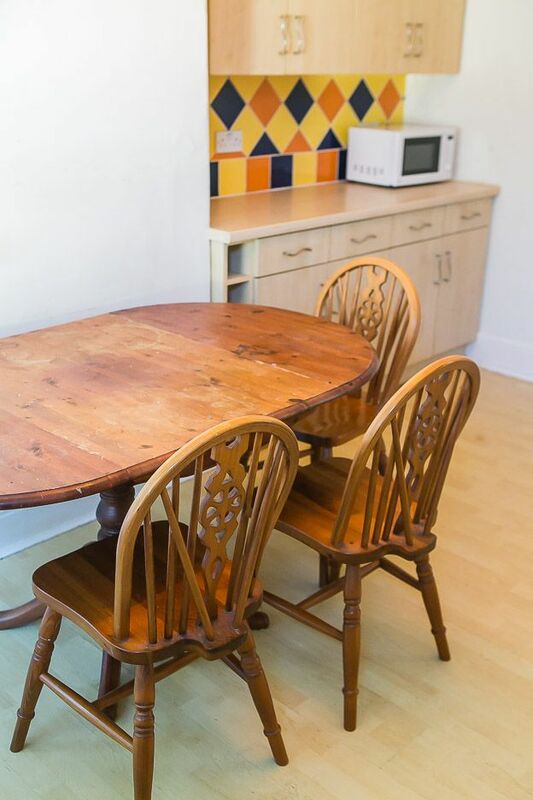 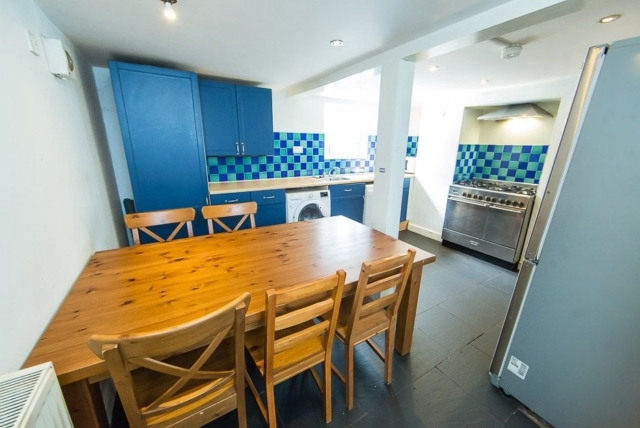 This property is in a great location only a short walk to Uni and the city centre. 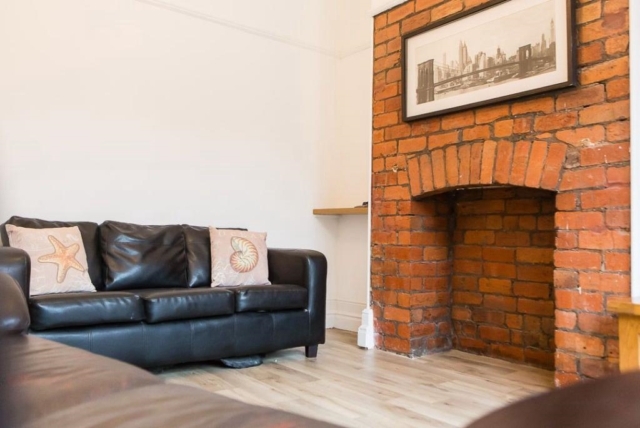 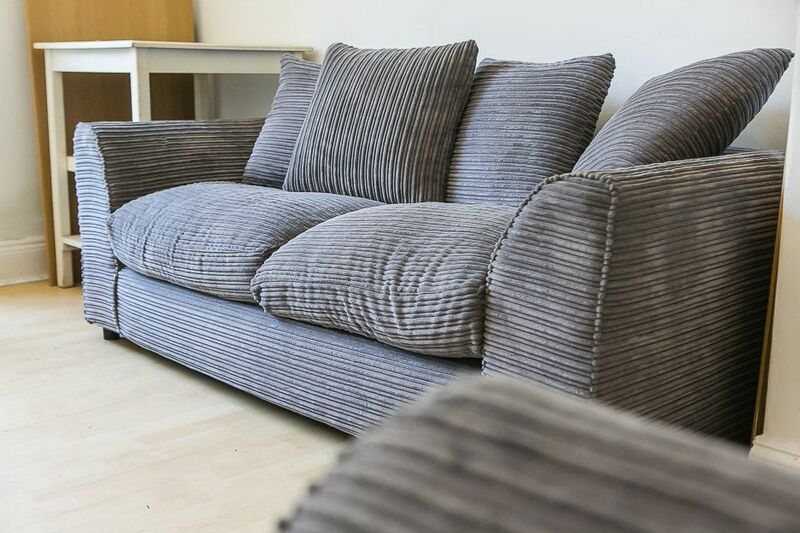 The house is packed full of charm and is very spacious throughout - All the bedrooms are a excellent size and furnished with a double bed a drawer unit a wardrobe desk and chair. 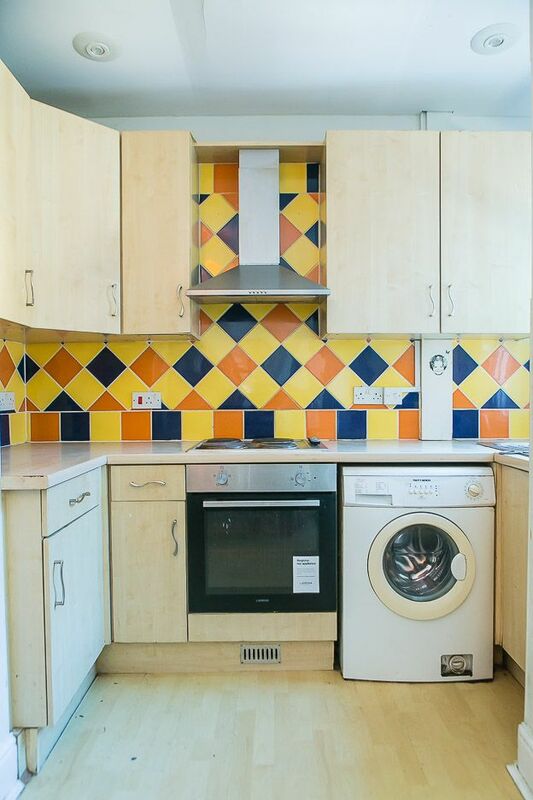 The kitchen has plenty of cupboard space a fridge freezer and washing machine. 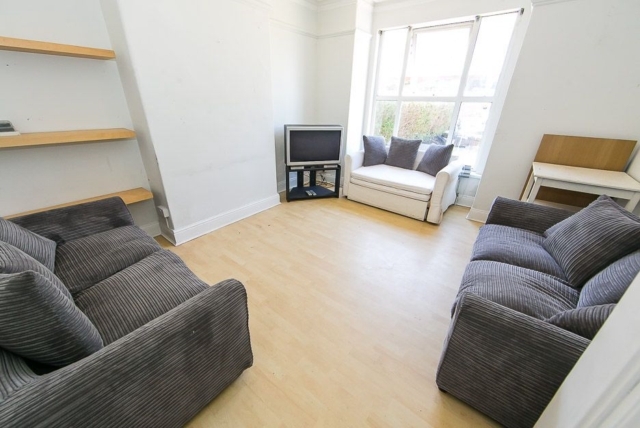 2 Min walk to the uni's!